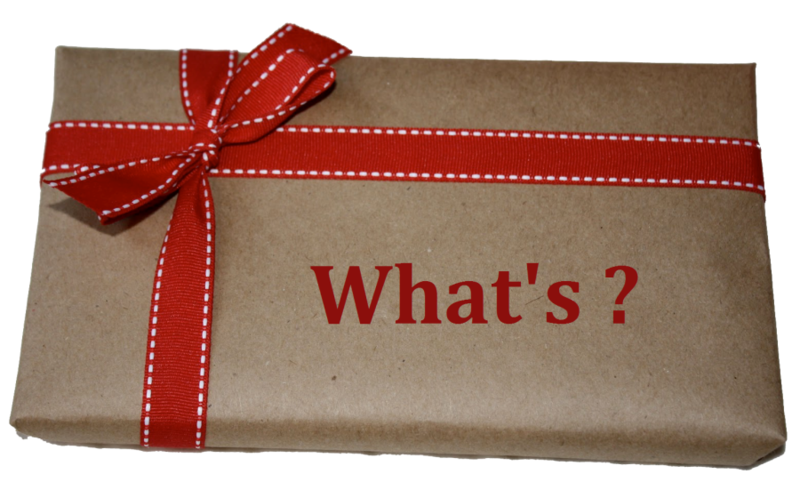 What’s Wrapped Within The New SugarCRM Mobile Version? SugarCRM – the leading open source CRM software solution is serving business verticals since 2004. After its arrival, organizations were offered a solution helping them to simplify their complex business activities. The popularity of the solution and the initialization of the mobile era made the developers to build the mobile version of SugarCRM solution supported by Android and iOS devices. The latest version of SugarCRM mobile app 2.6.0 is just of size 3 MB, which is packed with latest features. Unlike earlier version, it offers great benefits that help users to manage and organize business activities through their smartphone. Integrate SugarCRM software solution with mobile app to stay connected with anywhere-accessible CRM solution. Do you find it difficult to manage important meetings and stay connected with your customers all the time? SugarCRM mobile is the best app you should install in either Android or iOS smartphones or tablets. Let us check what are the benefits offered by the newer mobile version? Keeps you updated with the forthcoming events displayed in personal daily activity screen. Makes you aware about the important Sugar aspects. You are provided with the flexibility to create a customized menu for organizing common task. Entire information of any contact can easily be accessed, irrespective of the CRM user’s location. The newer app version also allows calling or viewing log activity of the user. The created task can easily be updated in the mobile version of SugarCRM software. New tasks can be added or removed effortlessly. Compatible with SugarCRM version 7.1.5 and above. Activity Stream button allows you to view details of any record’s activity. Access crucial information like activities, task list, leads, custom modules, contacts etc. through a smartphone packed with SugarCRM mobile application. You can fulfill your business processes through Android and iOS based mobile phones and tablets, isn’t it so convenient? Imagine a scenario, “you are stuck in traffic and suddenly you remember that you have forgotten to schedule an important meeting, if your smartphone is loaded with SugarCRM mobile app version 2.6.0, you can easily notify your employees about the meeting on the move.” There might be many such scenarios in which mobile app would be more preferred rather than desktop application. Install the latest mobile version of CRM software application to narrow down the complexities in fulfilling significant business processes. Socializing CRM Adds Credibility to the Business SolutionsIs it Worth Choosing Vtiger CRM for your Business? Which to Select from SugarCRM and Vtiger CRM Solutions? Is it Worth Choosing Vtiger CRM for your Business?